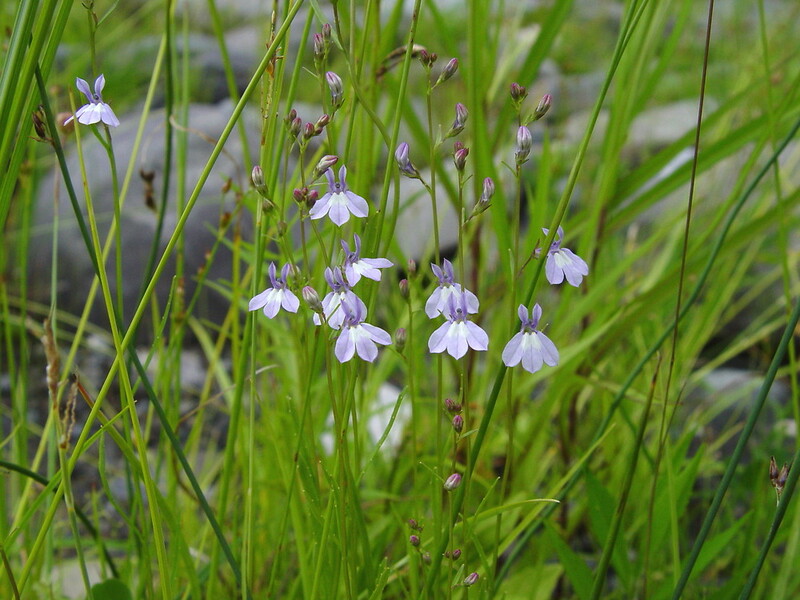 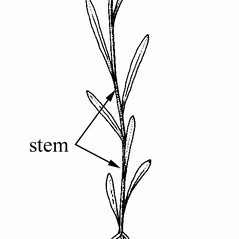 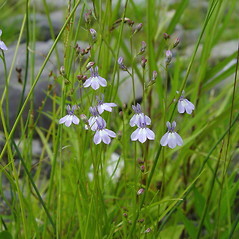 Brook lobelia is a native lobelia of northern North America. 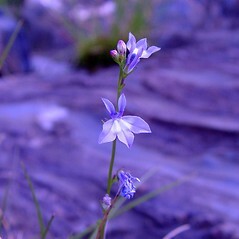 In New England it is absent from the Southeast. 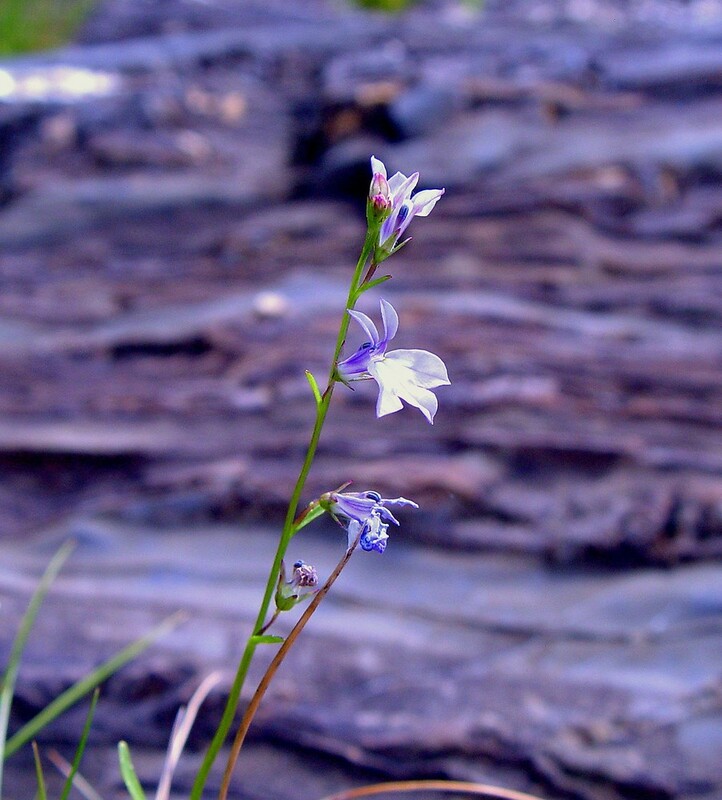 It inhabits fens, stream shores, seeps and river shore outcrops. 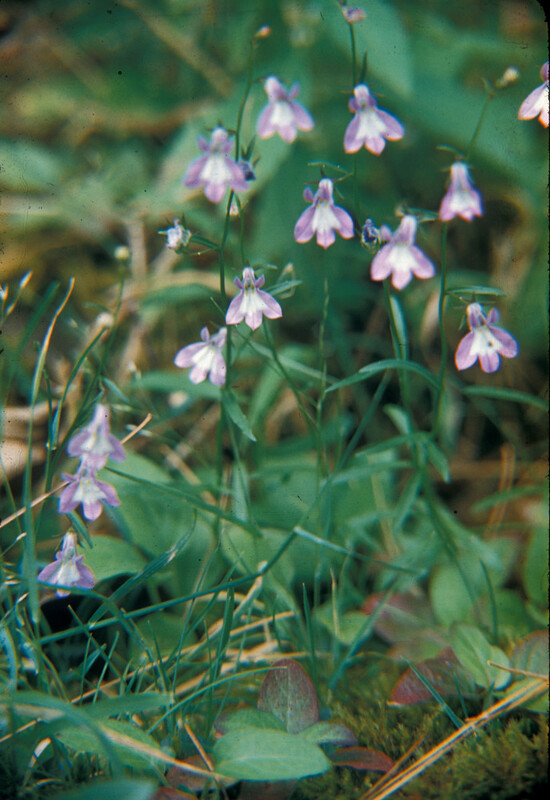 The Cree and Iroquois used the plant internally as an emetic, or topically to treat abscesses and earache. 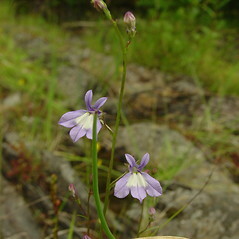 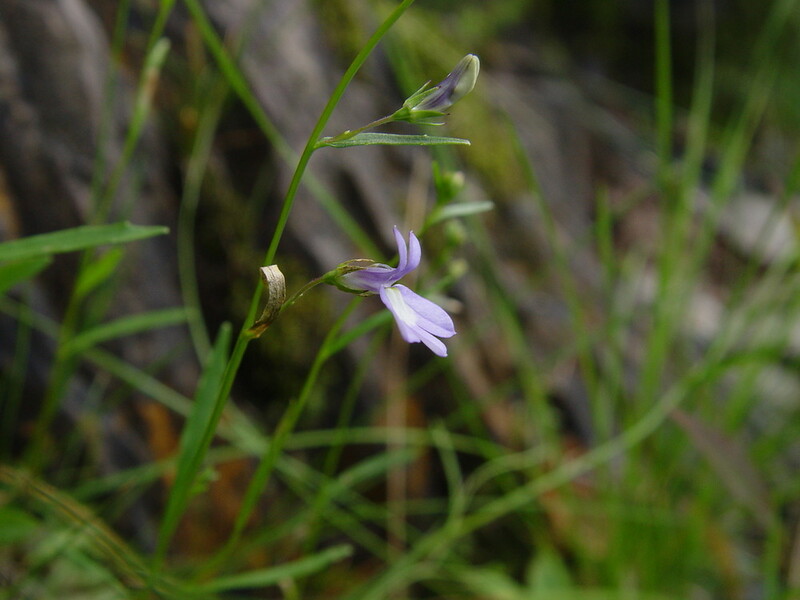 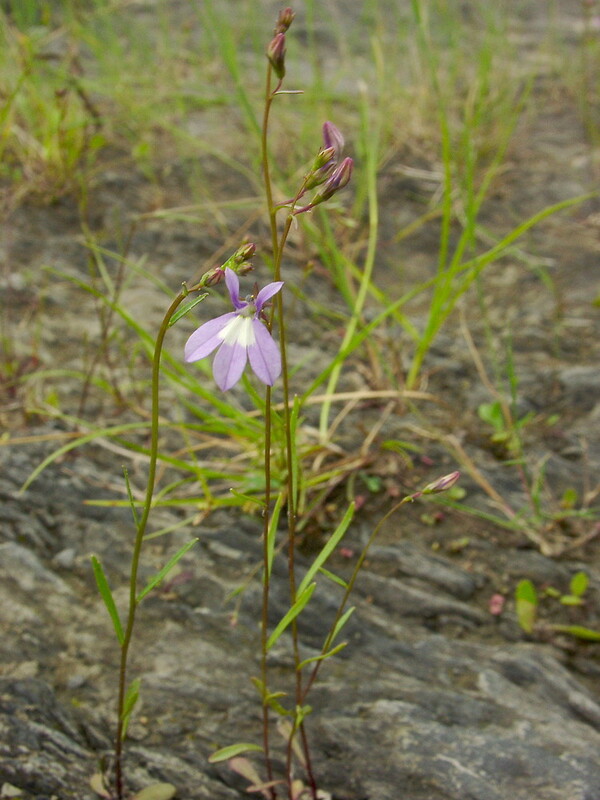 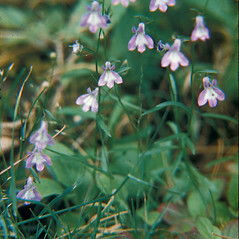 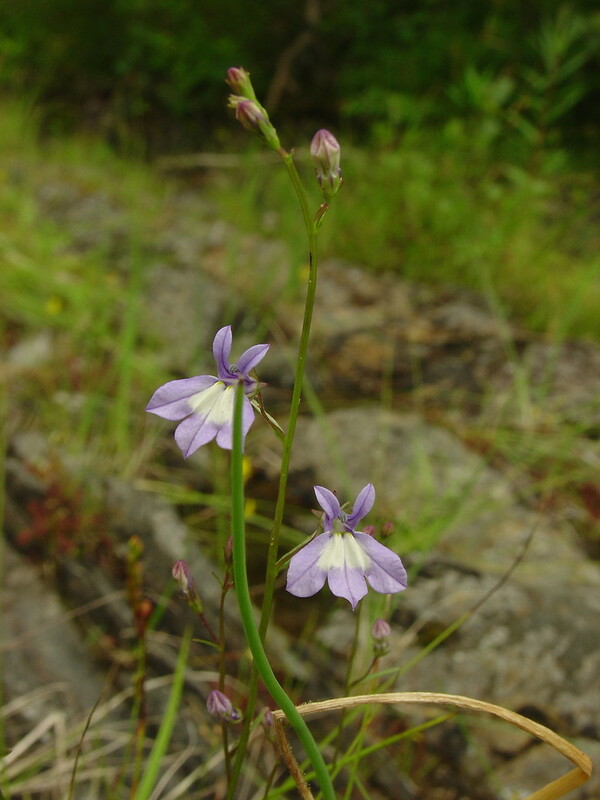 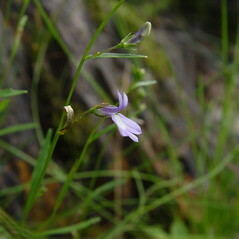 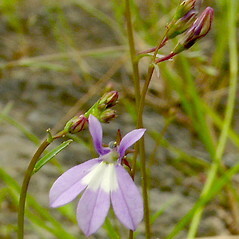 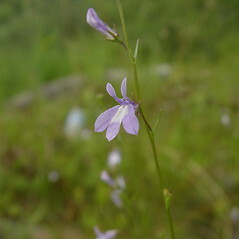 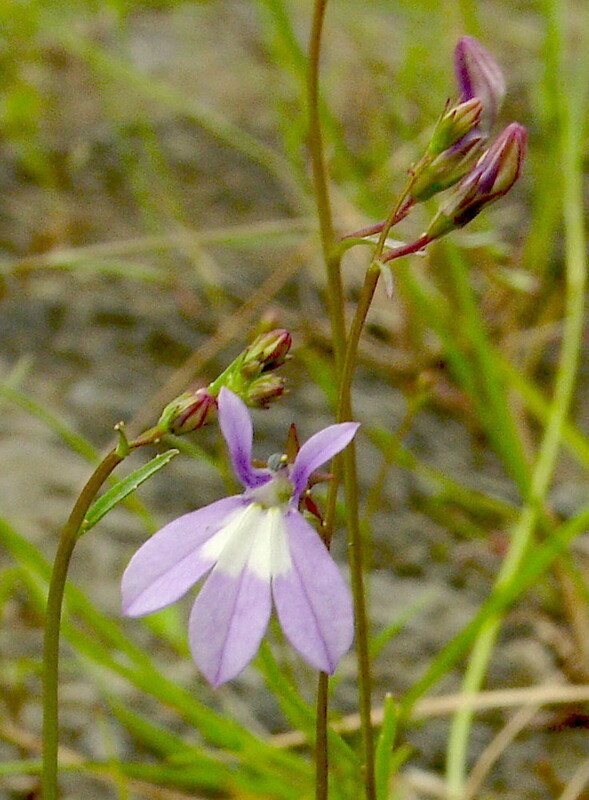 Lobelia kalmii L. var. 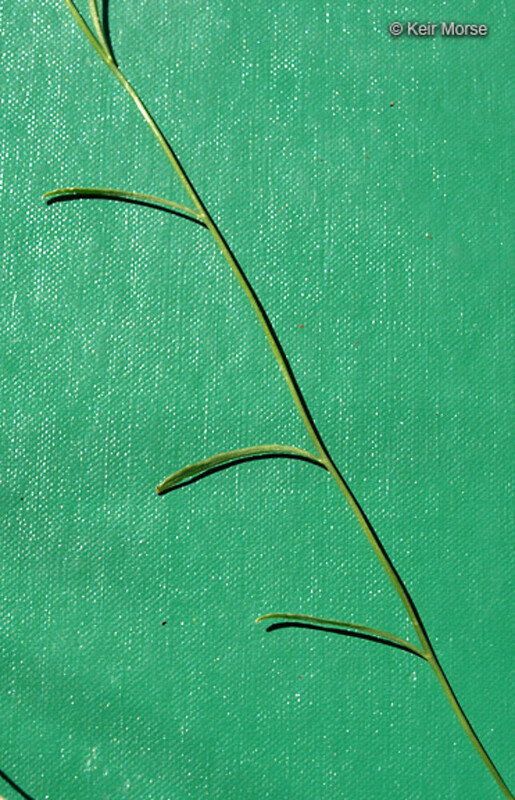 strictiflora Rydb. 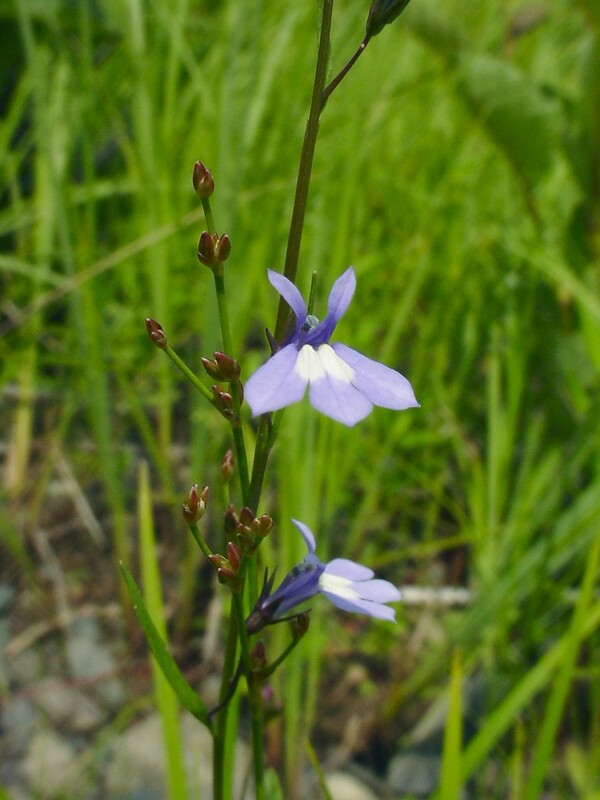 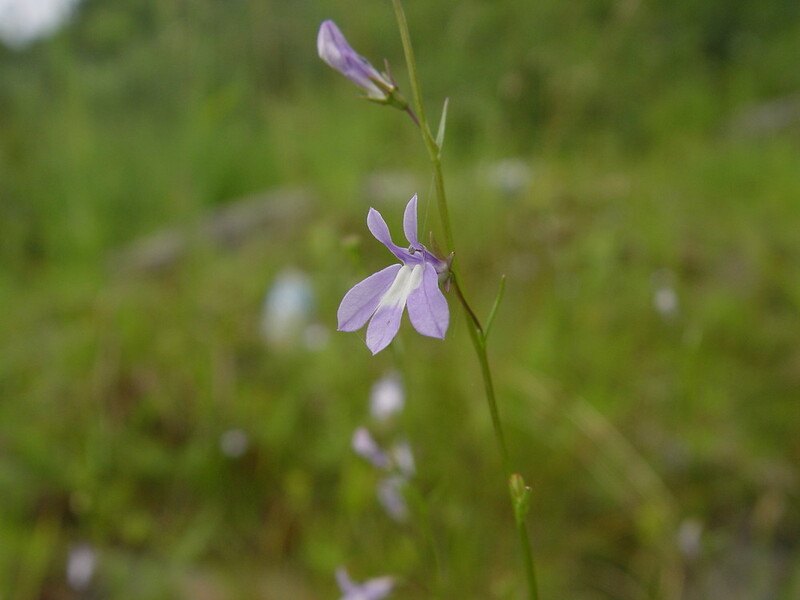 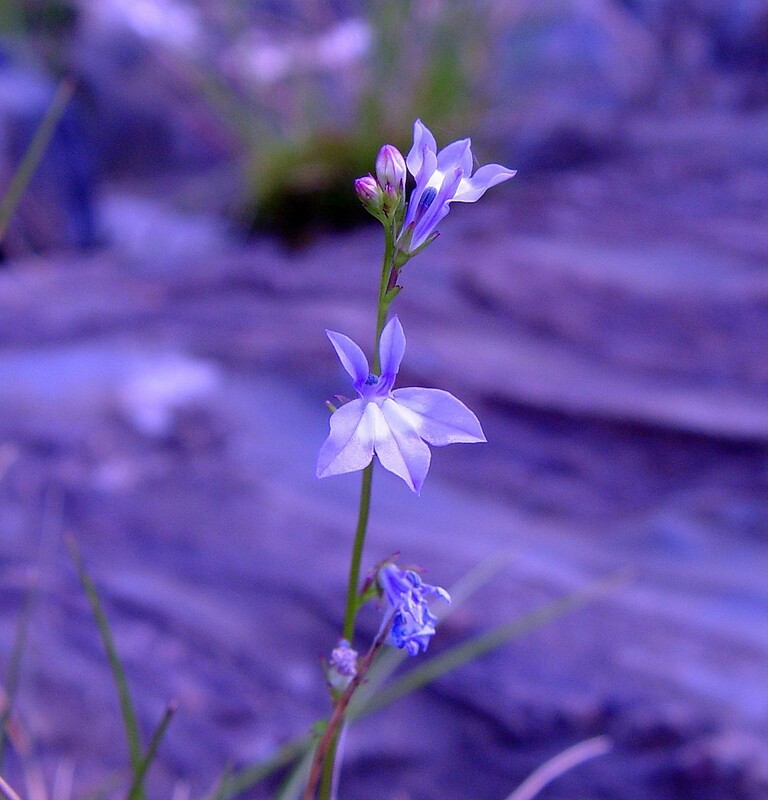 brook lobelia. 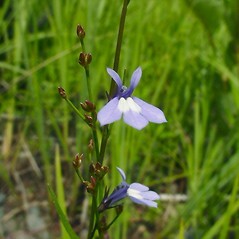 Lobelia kalmii L. var. 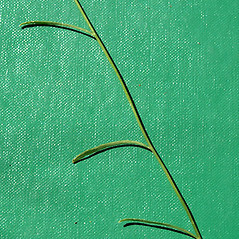 strictiflora Rydb. 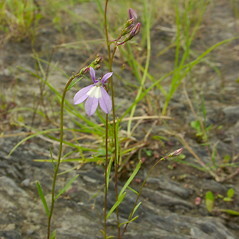 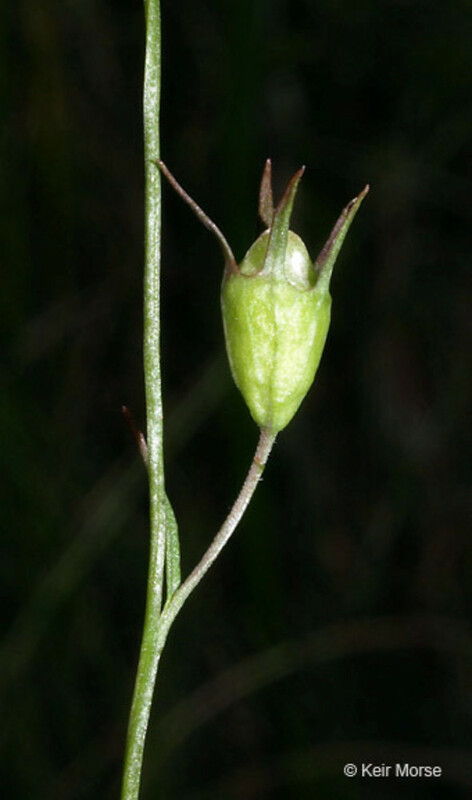 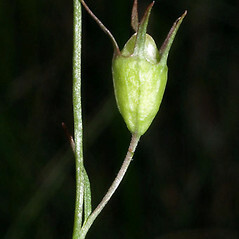 ; L. strictiflora (Rydb.) 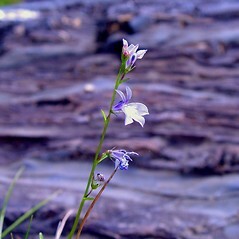 Lunell • CT, MA, ME, NH, VT; restricted to the western portion of the southern New England states. 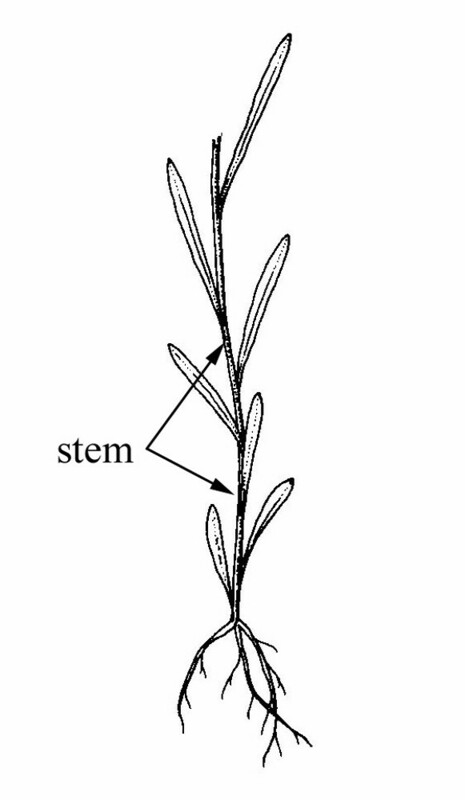 Fens, stream shores, seepy river shore outcrops, and disturbed soil in regions of high-pH bedrock.